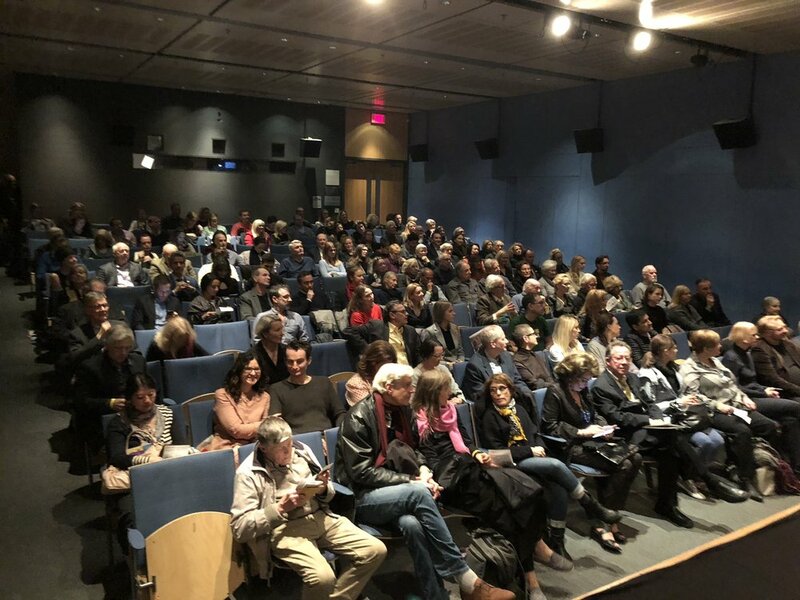 The festival returns November 7-10, 2019 with another terrific line-up of films. Our programmers have started to review films for the next festival. 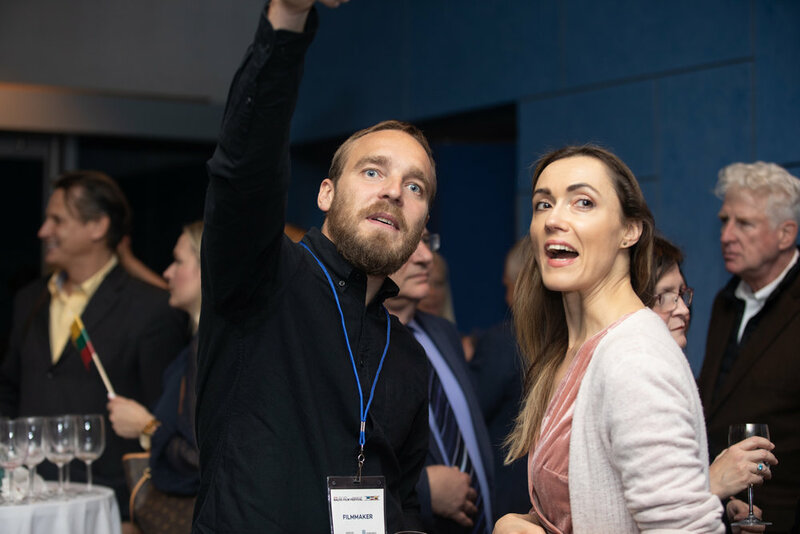 We are happy to review all films produced in the Baltic States or produced by Baltic filmmakers who currently reside outside Estonia, Latvia and Lithuania. 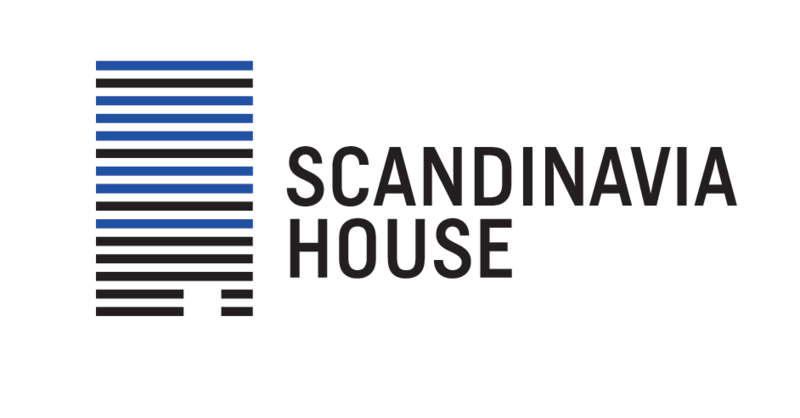 We do not charge an entry film to filmmakers. 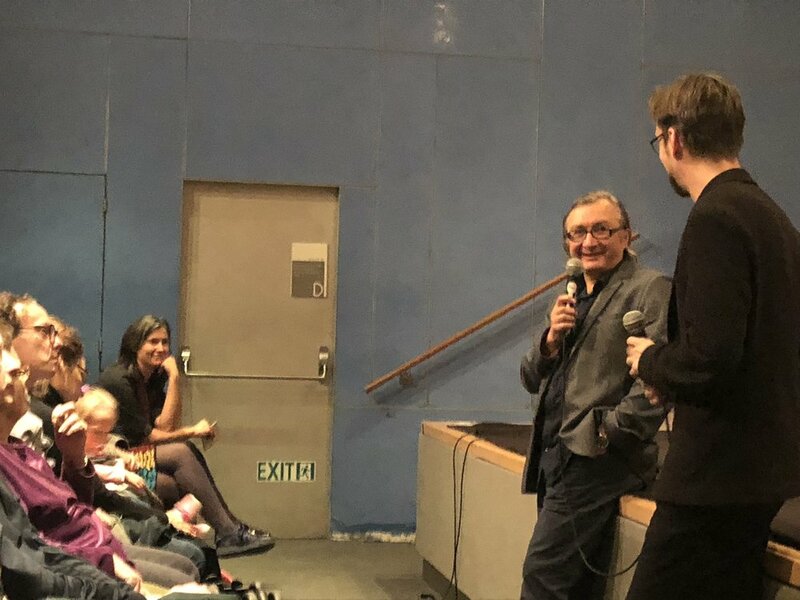 If you are a filmmaker and would like for us to review your film for possible inclusion, please email us a screener link and information about the film and the director. Click here to email your submission. 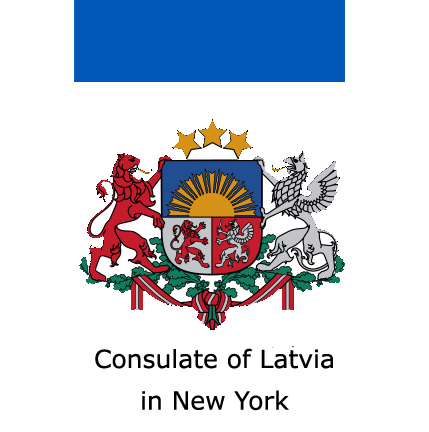 The three Baltic states of Estonia, Latvia, and Lithuania have been producing motion pictures since 1910. 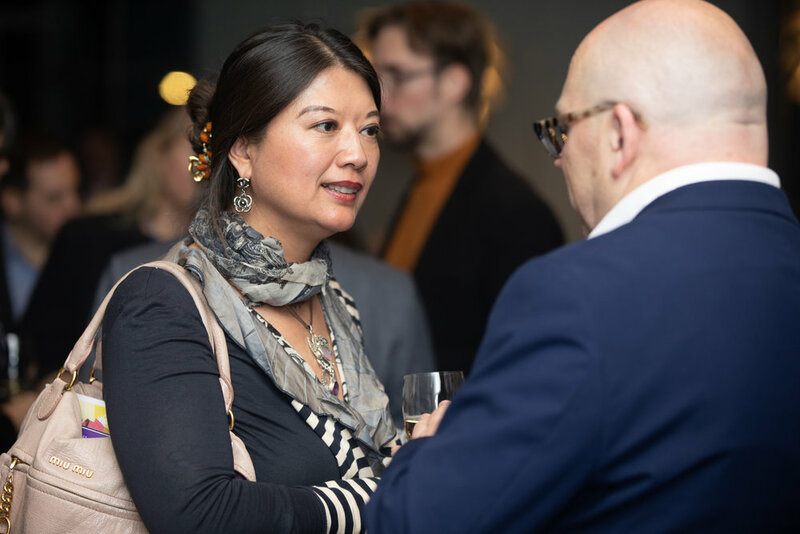 While not as well-known as those in Scandinavia and other parts of Europe, their industries have met challenges in one era or another that ultimately only galvanized their creative ambitions for features, documentaries, and animation shorts. 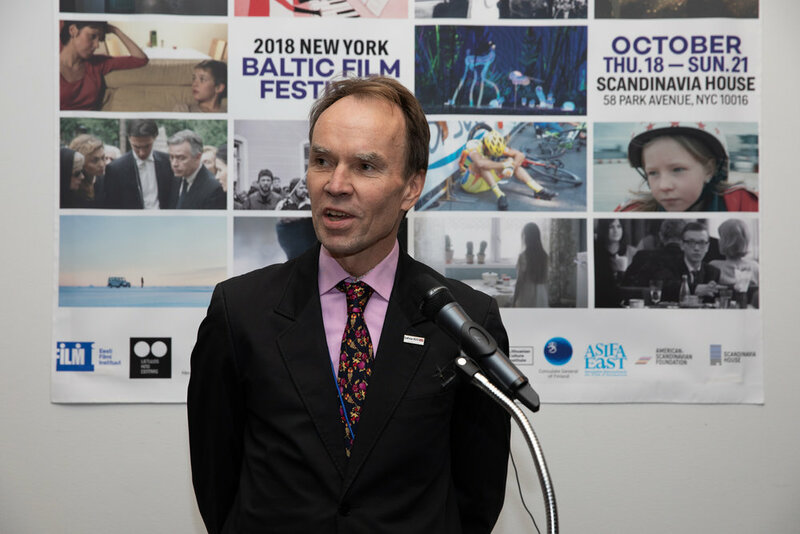 Through the screening of both the latest productions and selected classics, the inaugural 2019 New York Baltic Film Festival will offer New Yorkers an unprecedented opportunity to see the best in Northern European film making. 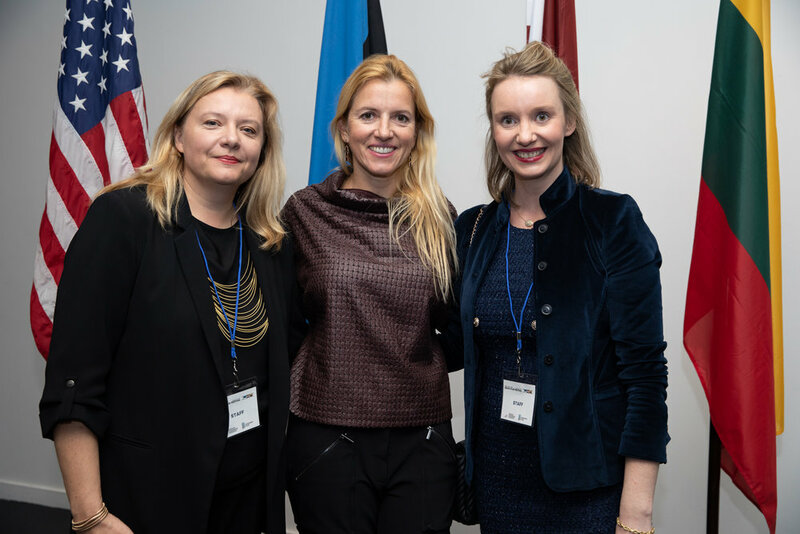 The 2019 New York Baltic Film Festival is presented Scandinavia House and organized by the Consulate General of Estonia, Consulate General of Lithuania and Consulate of Latvia in New York. 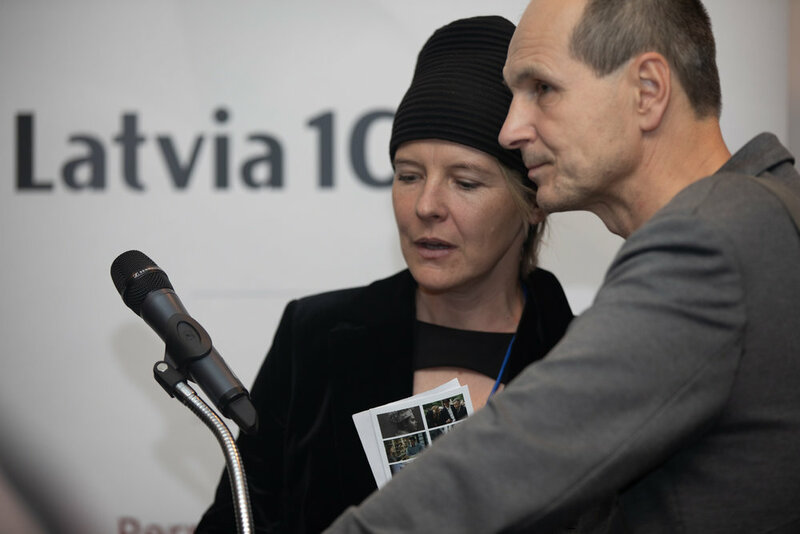 Programming support is from the Estonian Film Institute, National Film Center of Latvia, and Lithuanian Film Center. 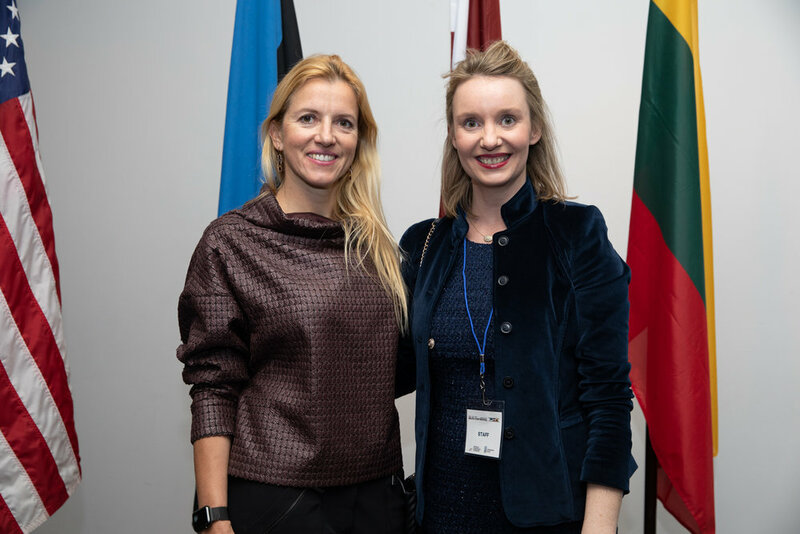 Funding for the festival is courtesy of governments of the Estonia, Latvia and Lithuania and by the generous donations of members of the Baltic community in New York. 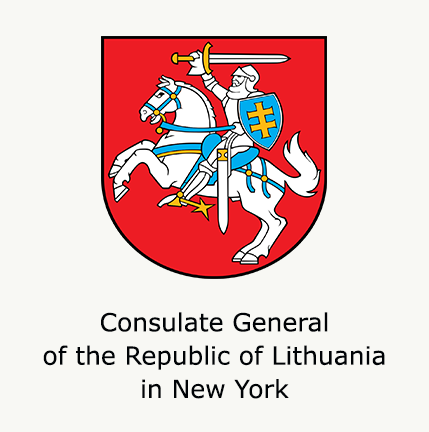 Additional support to the festival is from the Lithuanian Cultural Institute, the Consulate General of Finland in New York, ASIFA-East, and the American Scandinavian Foundation. 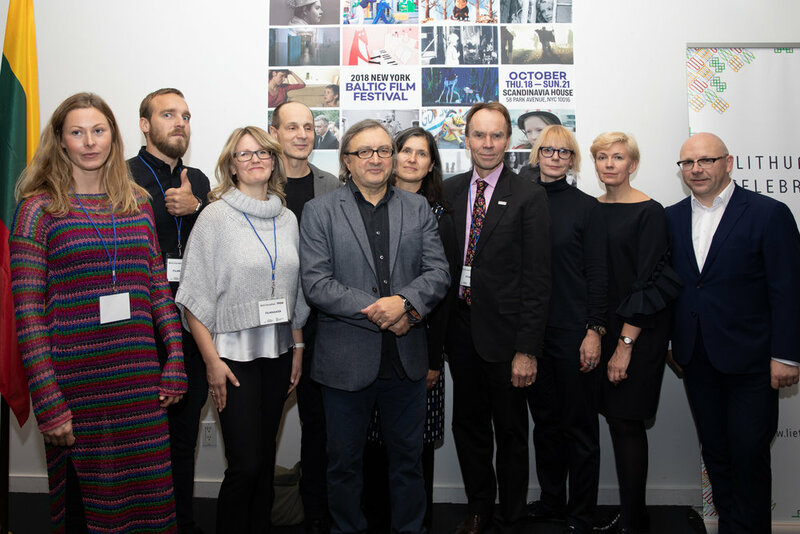 The New York Baltic Film Festival organizers thanks our sponsors and publicity partners - the governments of Estonia, Latvia and Lithuania and their respective national film centers for helping to make this festival possible. 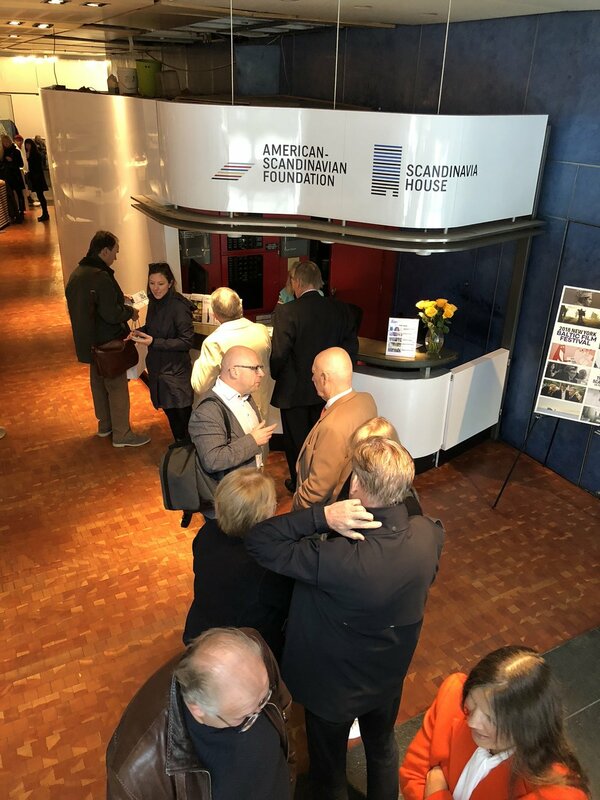 And to the American Scandinavian Foundation and Scandinavia House and staff for hosting the festival. 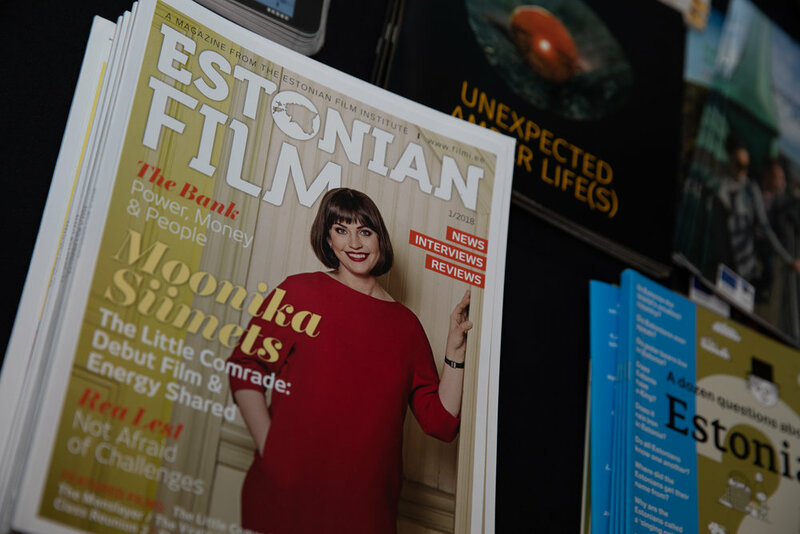 Learn more about the cinema industry in the Baltic countries and latest film news at these websites. 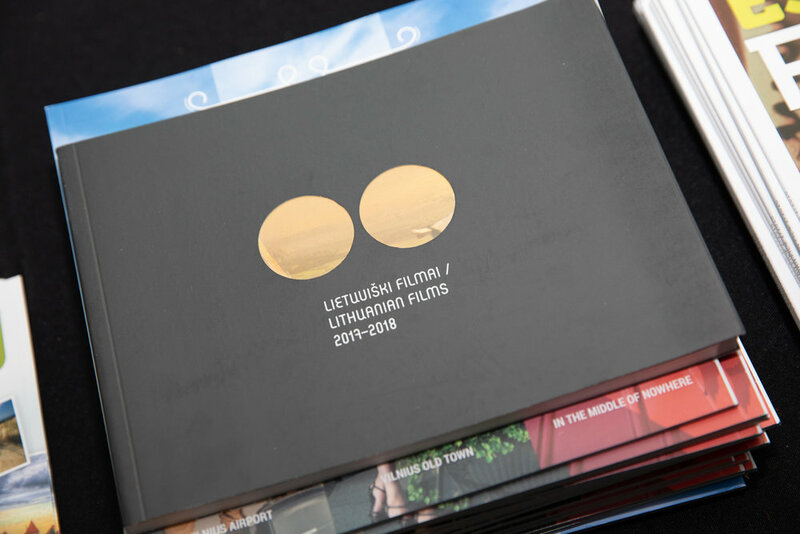 Please send us your contact details so we can keep you posted on the 2019 Baltic Film Festival, including when the film line-up is released, the box offices opens for tickets, and other festival related news. Note: this contact information is for festival use only and will not be shared or sold to a third-party. 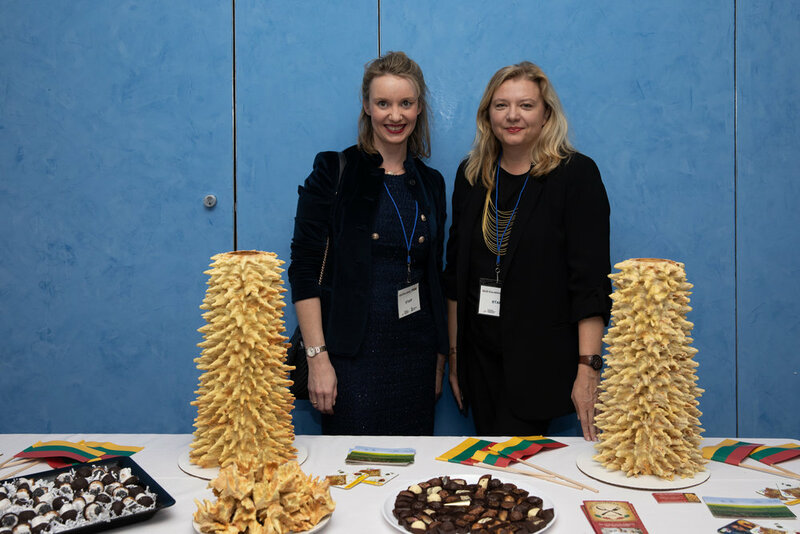 THANKS TO A GREAT FESTIVAL ! 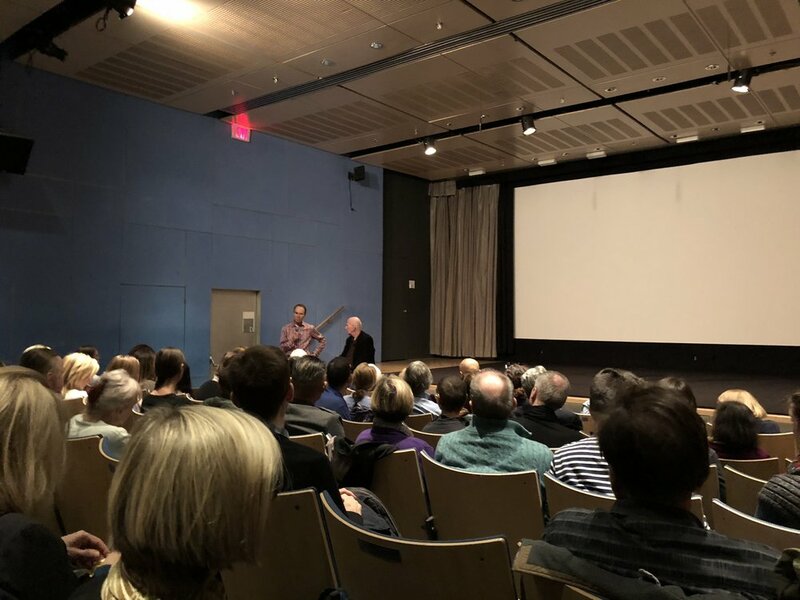 We would like to thank everyone who helped make the first New York Baltic Film Festival a big success in October 2018..
To our audience for filling the cinema at every screening, to the filmmakers for their wonderful films and Q&As afterwards. 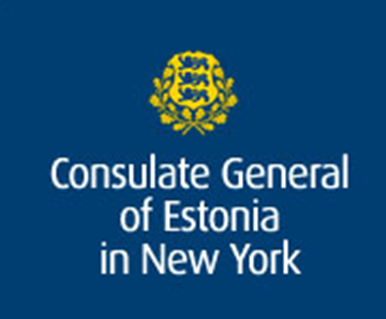 The National Film Centers of Estonia, Latvia and Lithuania, Ministry of Culture of the Republic of Latvia, Lithuanian Cultural Institute, Consulate General of Finland in New York, Ministry of Culture of the Republic of Estonia, ASIFA-East, and members of the Academy of Motion Picture Sciences, New York. 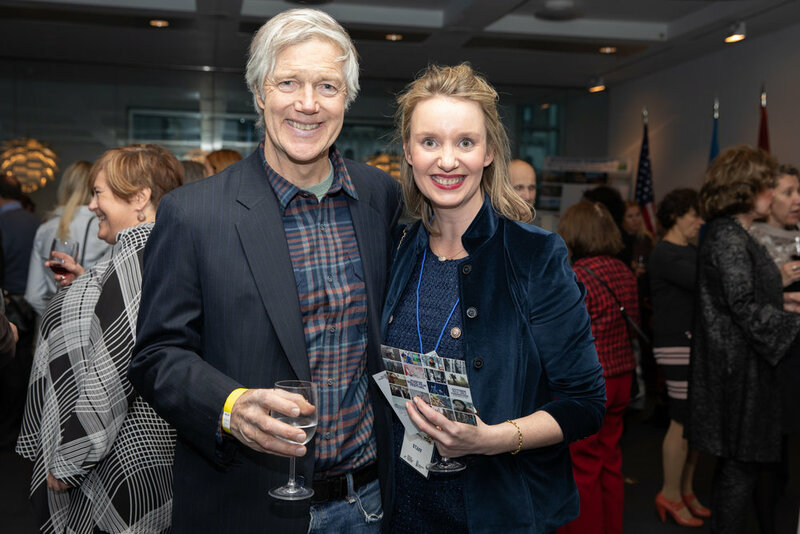 We look forward to seeing you all there again this November 7-10 for the 2019 NYBFF. Save the Date !